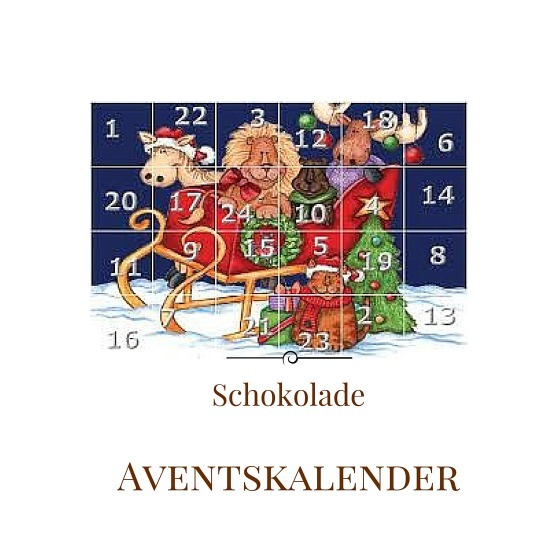 Advent just arrived!!! This time of the year means Christmas markets, Glühwein and christmas deco all around the city. But… What exactly means the word “Advent”?? Why is it so important?? 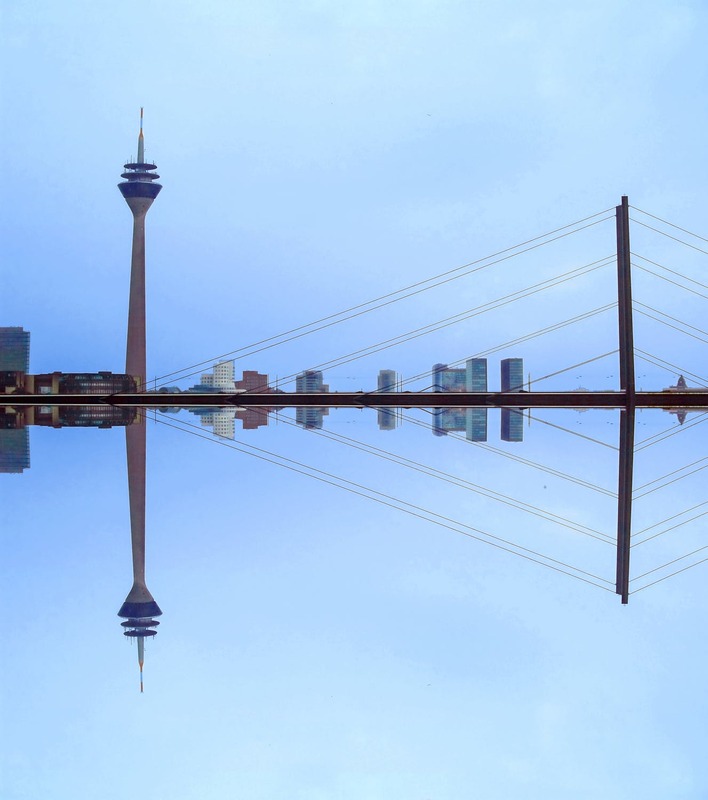 Here, in the NRW region, this time of the year is really special due to the catholic ideology that prevail in the area. But let´s explain what do we need to celebrate advent in a proper way. 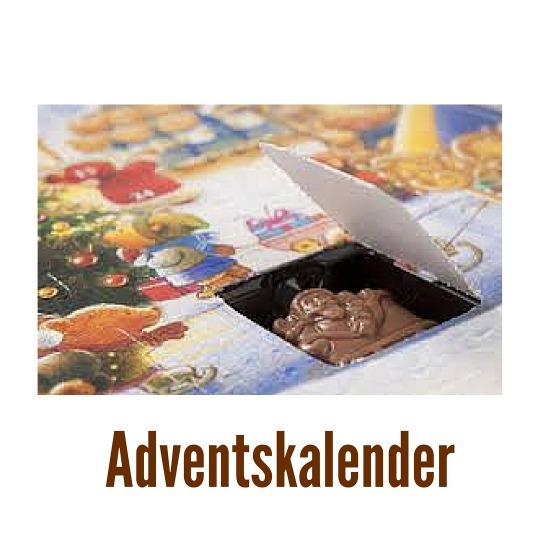 Advent is the period of the year were christians prepare themselves to christmas time, usually it coincides with the four sundays previous to christmas. This is a reflexion and prayer time, as well as a time of spiritual preparation for Christ arrival. The most known pre-Christmas ornament. 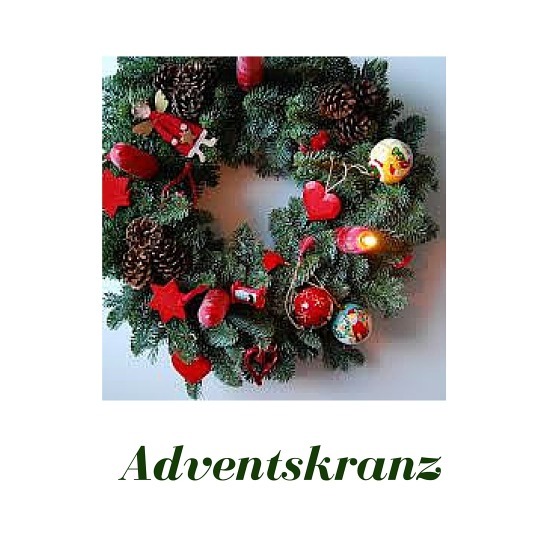 Although the Advent Wreath is more than a simple decoration. Its circular form symbolizes the uninterrupted cycle of the yearly seasons, however, christians relate also this circle with the infinite love of God. It is believed that this symbol was already used in the Middle Ages, although the Catholic religion adopted it as its own symbol. The four candles are usually placed in the advent wreath. 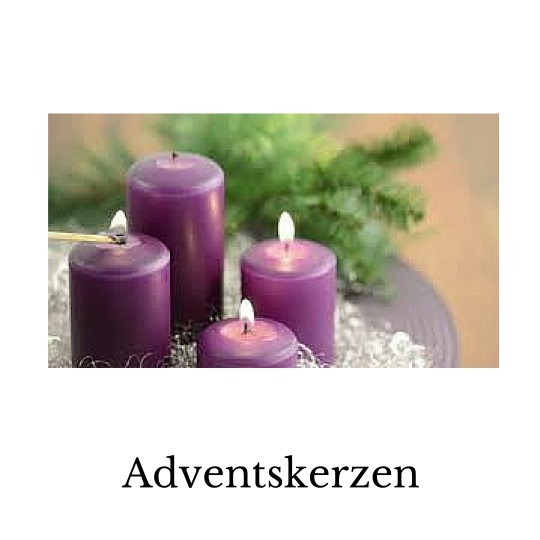 Each candle represents an Advent week, and they are lighted every advent´s sunday. Catholic church considers those candles should have a purple color, however, you can find all kind of colours in the christmas markets, mostly red and white ones. In some cultures people make a wish once they light up the candle. 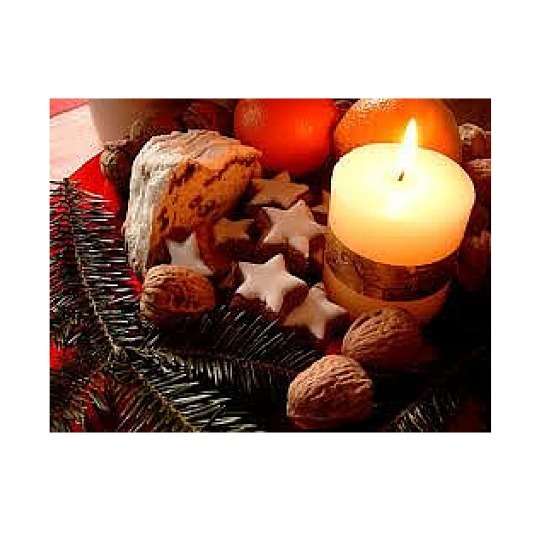 Usually this wish is to improve some personal virtue or defect during the four advent weeks.